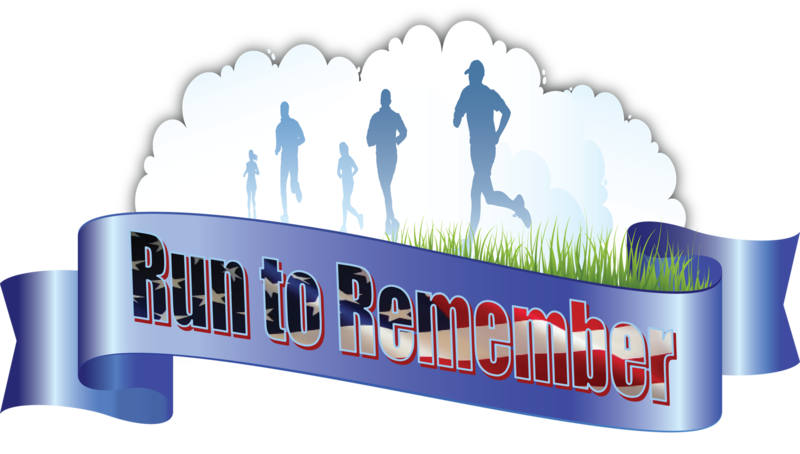 Description: This flat and fast course starts at the Amphitheater of Salem’s beautiful Riverfront Park to remember the events of September 11, 2001 and honor the lives lost in the war on terror since. The course leads across the Union Street pedestrian bridge into Wallace Marine Park for the turnaround. Then it flows back to Riverfront Park, around the Earth Globe and finishes back at the Amphitheater. All racers will receive a Participation Medal. CLICK HERE FOR 2011 RESULTS! THANK YOU ALL FOR ENJOYING THIS A MEMORABLE EVENT! 2011 PHOTO ALBUM CLICK HERE!